Please confirm availability before purchasing services. 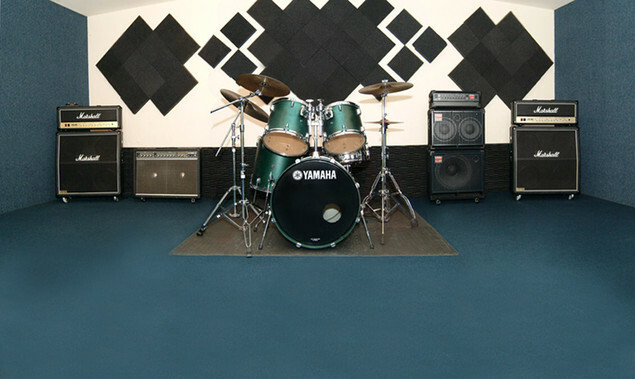 All Equipment is meticulously maintained for optimal sound and performance. We will contact you to confirm availability. Do not process payment until confirmed .